Website design is a science, and there are many different variables that can impact the success of a digital property. To recognize retailers that are excelling at e-commerce design, BigCommerce recently announced the winners of its 2016 BigCommerce Design Awards. The Awards were judged by designers in the technology and fashion industries, and the finalists were selected based on five criteria, including originality of storefront design, storefront navigation, quality and presentation of product imagery, mobile responsiveness and product page design. 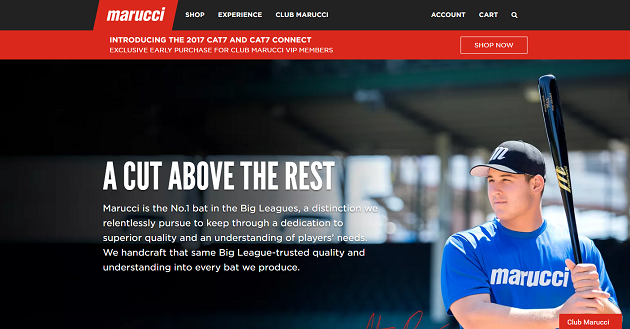 This sports equipment and apparel brand was recognized as best overall because of its isolated product shots, vibrant colors and lifestyle imagery that help navigate customers through the path to purchase. 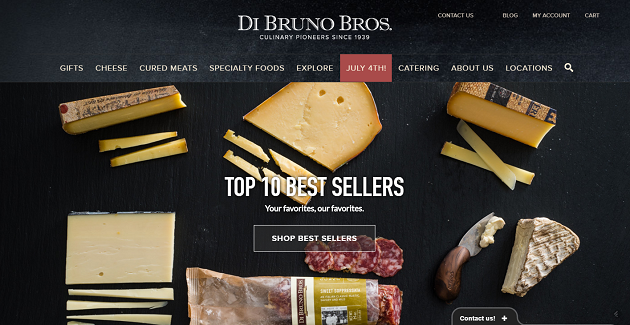 Specialty food retailer Di Bruno Bros. was acknowledged for its use of vivid product photography, informative content and a user-friendly navigation designed to help customers explore the site. Nine Line Apparel was selected as a finalist because of its engaging homepage, detailed product pages and responsive design that makes it easy to shop on any device. 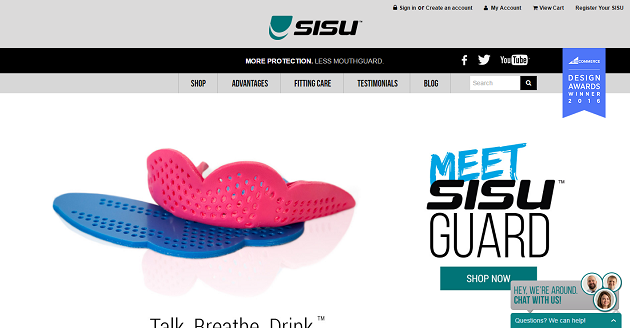 SISU Guard’s design, storytelling and use of product reviews is what helped the retailer place first in the sports and recreation category. Sierra Designs received thousands of votes for the People’s Choice award. Not only does the site offer great navigation, but also features crispy typography and large-scale product imagery.